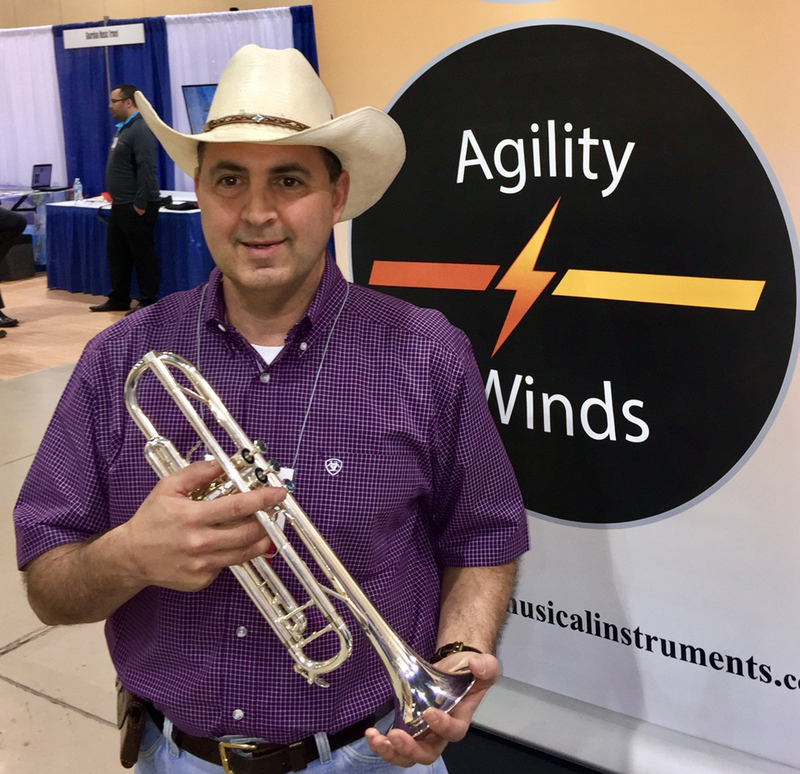 Our Brass Expert was a former brass clinician with many music manufacturers, and has over 20 years of teaching experience. Our instruments are designed by “artists” for artists. Our goal is to sell you a professional quality instrument at or below what you would pay for a student model instrument. 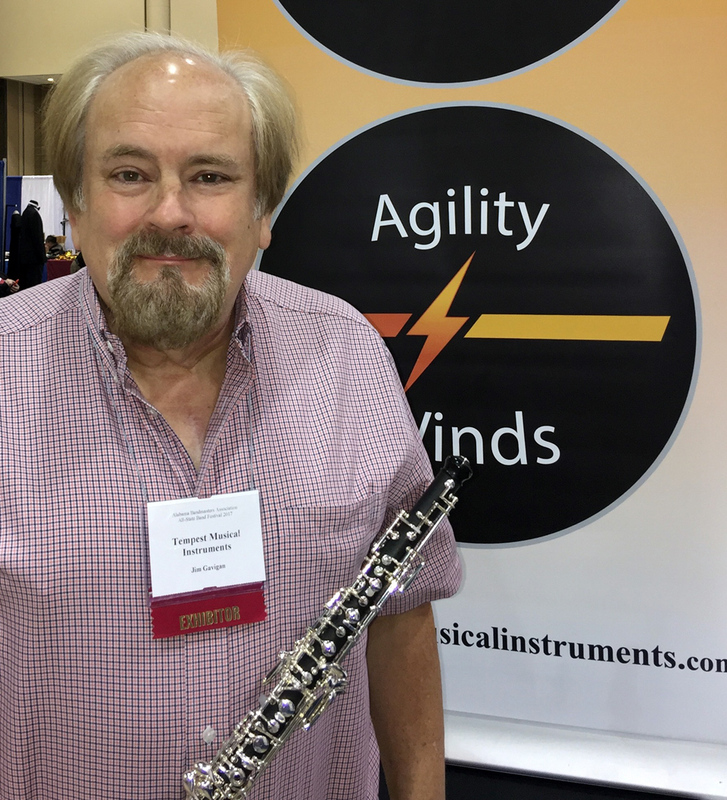 Our Woodwinds Specialist is a former college oboe professor and performer, as well as an importer of classical musical instruments for over 30 years. His experience has taken him all over the world, working with factories and artists to deliver on quality and excellence. We demand your purchase goes without a hitch and we have the credentials to back it up! Tempest Musical Instruments has greatly enhanced their repair department to now include restoration, renovation and refurbishing. 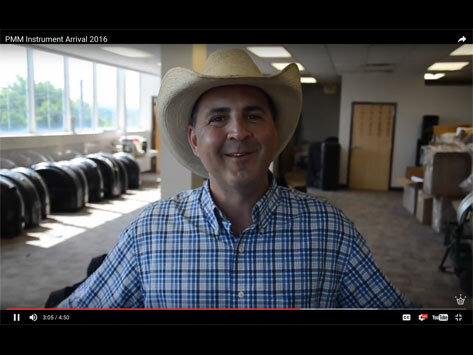 This is in all areas – Brass, Woodwinds; We have hired full time brass, woodwind experts to accomplish this mission. 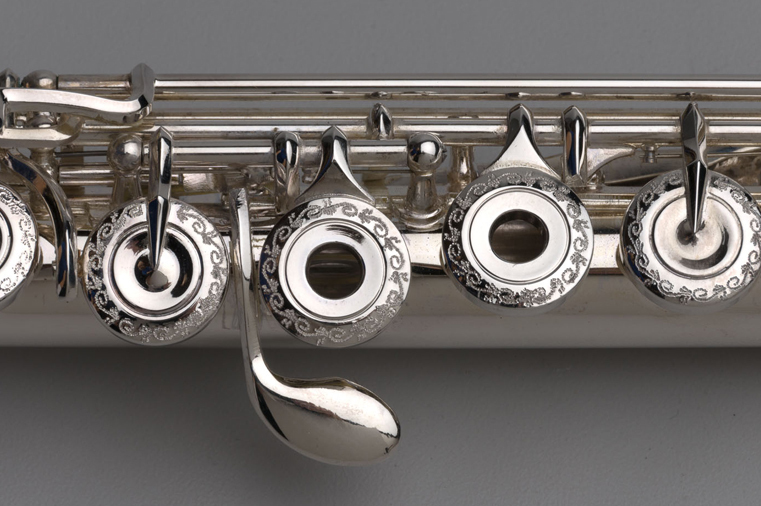 Our woodwind and brass experts are adept in dent work, chemical cleaning, valve adjustments, artist set-ups, and action balancing. We will also offer custom one of a kind hand crafted acoustic and cosmetic enrichments that delight the ear as well as the eye. All of the above would be useless if it could not be accomplished in a reasonable time and at competitive pricing – Tempest can deliver on both!